From the campaign image that features Mila Kunis gang-banged by many paparazzi with cameras to the window display, paparazzi becomes the main focus for Dior this Fall 2012 season. 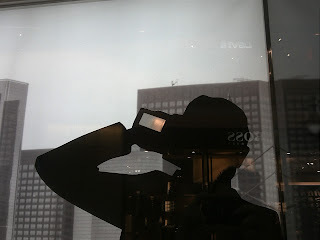 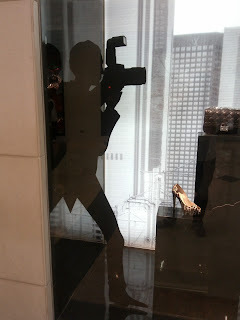 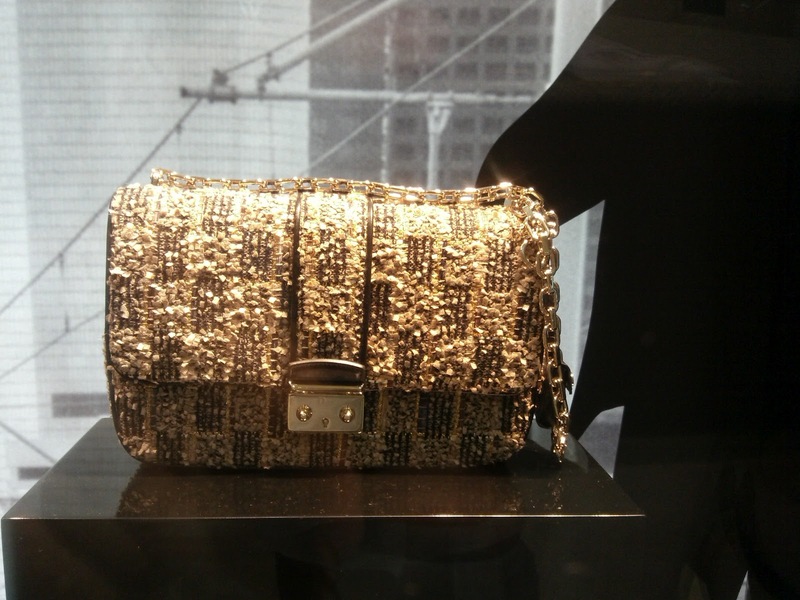 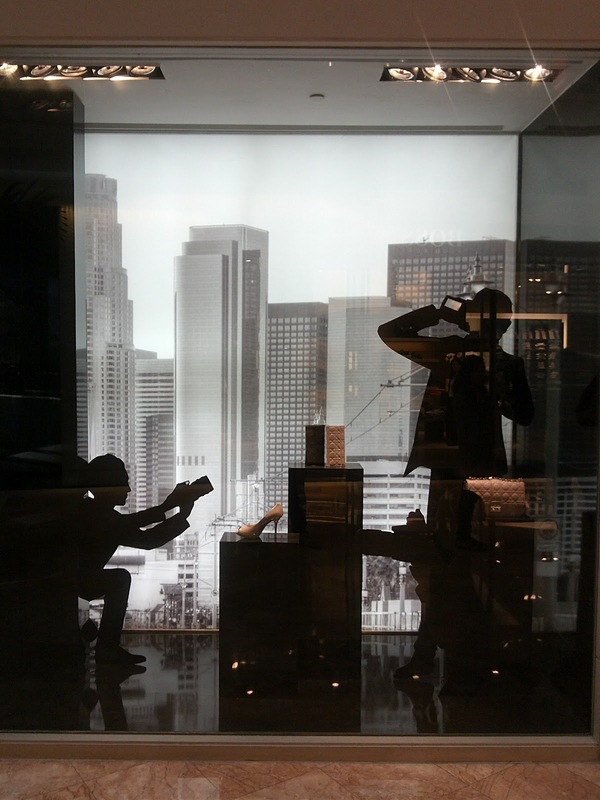 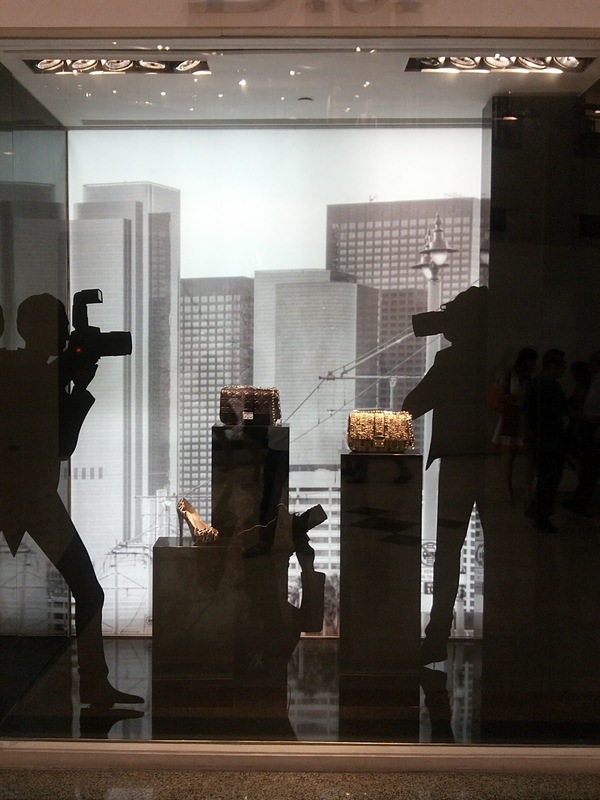 On the display, paparazzi appear in the black shadow form and are capturing the Miss Dior handbags collection. 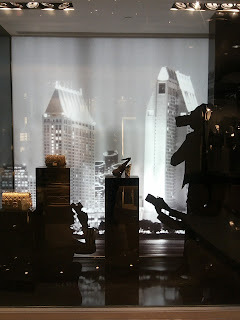 Watch this display live on the location and you can see the flashing blitz from their cameras. i love your blog, please add more dior!